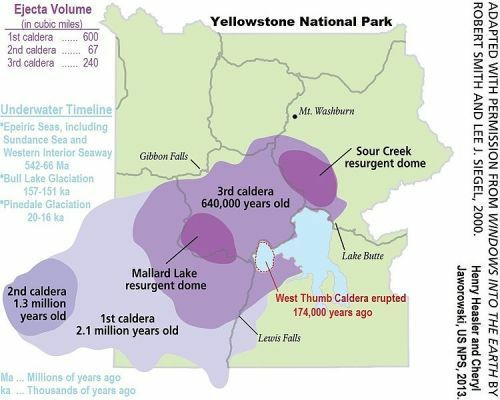 The formation of Yellowstone Volcano was due to the Lava Creek eruption, which took place 630,000 years ago. The disputes still occur related to the source of Yellowstone hotspot. Some believe that it has something to do with the mantle plume or a deep mantle origin. Others believe that it is related to the interaction of local condition in lithosphere and upper mantle convection. Volcanism in Yellowstone is not an old thing. Over the hotspot, you can find the caldera of Yellowstone. 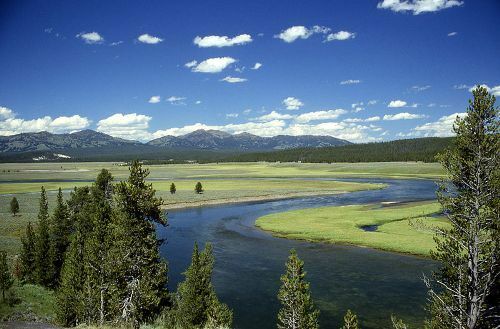 A series of great volcanic eruption leads into the development of Snake River Plain located west of Yellowstone. The location of the hotspot is below the Yellowstone Plateau. Look at facts about the Trevi Fountain here. The hotspot in the Yellowstone Volcano has produced powerful and less powerful eruptions on the last 18 million years. The massive ones have been produced by Yellowstone Volcano, which earn the title as super eruptions. A caldera is formed because of the eruptions. It is defined as a geographic depression formed due to the collapsed overlying land. Find facts about Victoria Falls here. The number of earthquakes produced by Yellowstone Volcano in a year is around 1,000 to 2,000. Most of them are minor earthquakes. It has the magnitude of three or less. Since they are detected in a short period, people call them the earthquake swarm. 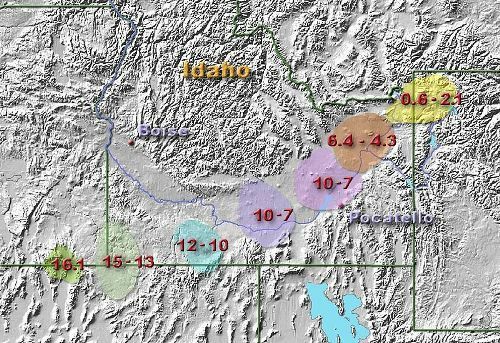 In a couple months, Yellowstone Volcano generated at least 3,000 earthquakes in 1985. On 17 January 2010 until 1 February 2010, Yellowstone Volcano had 1,620 small earthquakes. On 21 January 2010, the largest one had the magnitude of 3.8. The Lava Creek eruption took place around 640,000 years ago. 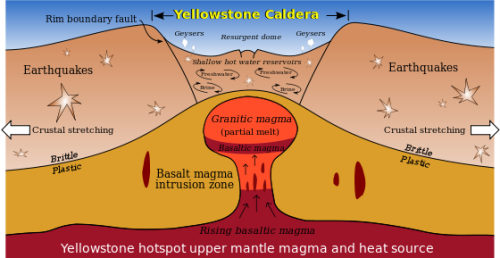 It was the last full-scale eruption, which led into the development of Yellowstone Supervolcano. 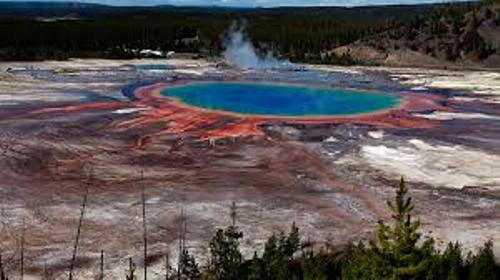 Do you like reading facts about Yellowstone Volcano?